Tourism is changing and so are tourists and their needs. Dream holidays are tailor-made, prepared and scheduled based on each traveller’s desires and tastes. 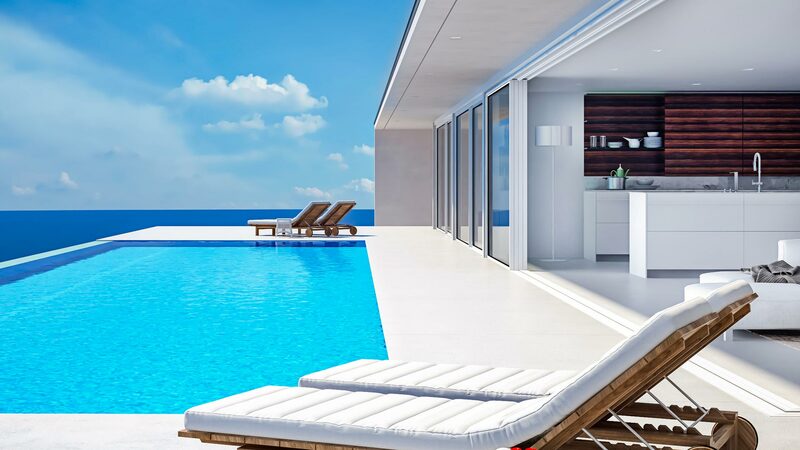 We, at Zeus Villas, aiming to constantly comprehend the trends, we created, and continuously develop, a collection of refined and hand-picked vacation Villas. If you prefer a home-away-from-home for your next holiday, check our unique collection of Villas and enhance your holiday time, with the extra services provided by our experienced team. 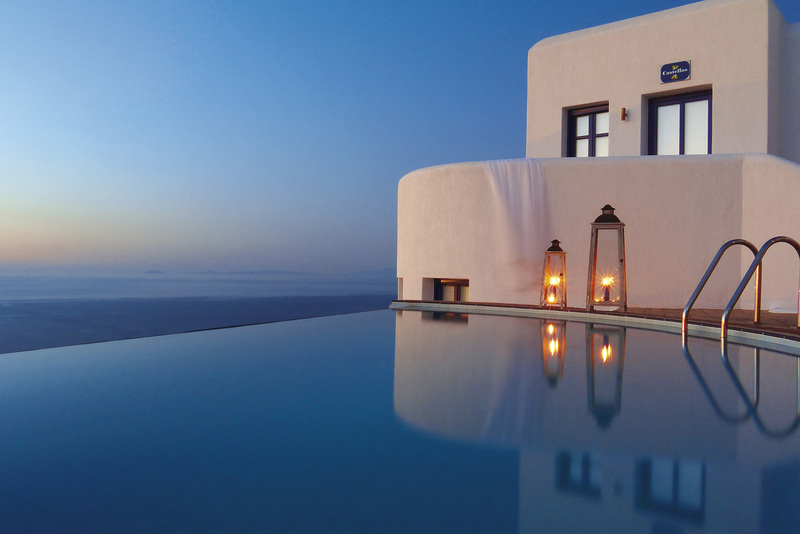 Let us create exceptional villas’ experiences for you and the ones you decide to spend your next holidays with. At the same time, if you are a villa owner, which you believe matches our collection, please send us more details so that we evaluate your property.